Violinist Blaise Poth,the former Director of the Indianapolis Suzuki Academy now running her own program in Louisville Kentucky, “Suzuki Stars Music Academy”. 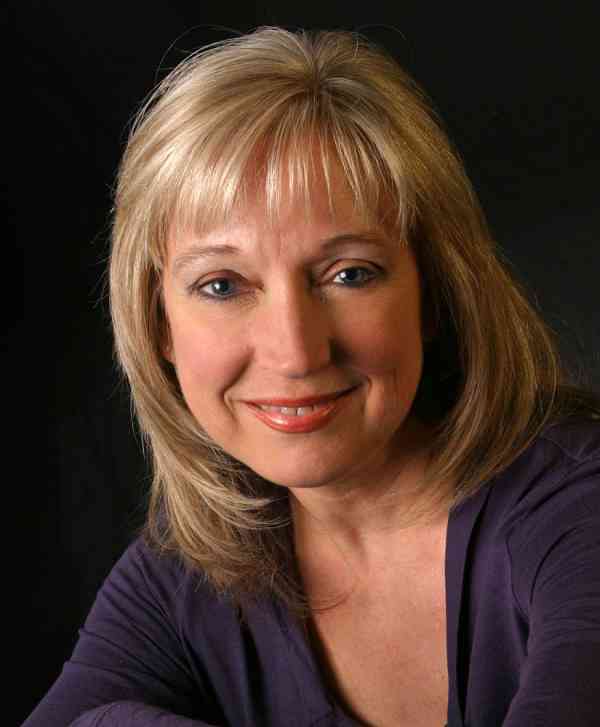 A career performer with the Louisville Symphony Orchestra in Kentucky, Ms. Poth’s expertise in the Suzuki method of violin instruction has been honed through a dedicated course of study over the years at institutes certified by the Suzuki Association of the Americas such as the Colorado Suzuki String Institute, Chicago Suzuki String Institute, Intermountain Suzuki String Institute, Northern Arizona University Suzuki Institute, Virginia Suzuki Institute and University of Louisville Suzuki Institute. In addition to a robust private studio, Ms. Poth built Suzuki programs at Wheeler and Farmer Elementary Schools in Louisville. She also serves as the Director of the Suzuki Summer String and Piano Institutes at the University of Louisville School of Music. Ms. Poth began her study of the violin at age five as a Suzuki student at Brescia College in Owensboro, Kentucky, studying with Sister Mary Cecelia Payne, James Douglas White, and Almita and Roland Vamos. She went on to earn a Bachelor’s degree in Music Education from the University of Louisville School of Music in Louisville, Kentucky, studying with Peter McHugh, Marcus Ratzenboeck, and Patrick Rafferty. She is a full time violinist with the Louisville Orchestra, and was a member of the Louisville Bach Society. She is the proud mother of four, all of who were Suzuki students. She now looks forward to teaching her five grandchildren the Suzuki way and providing Suzuki education to all families in the Greater Louisville area in Louisville, Ky.